These beautiful images caught my eye on etsy from DDSLLGirlsStore. 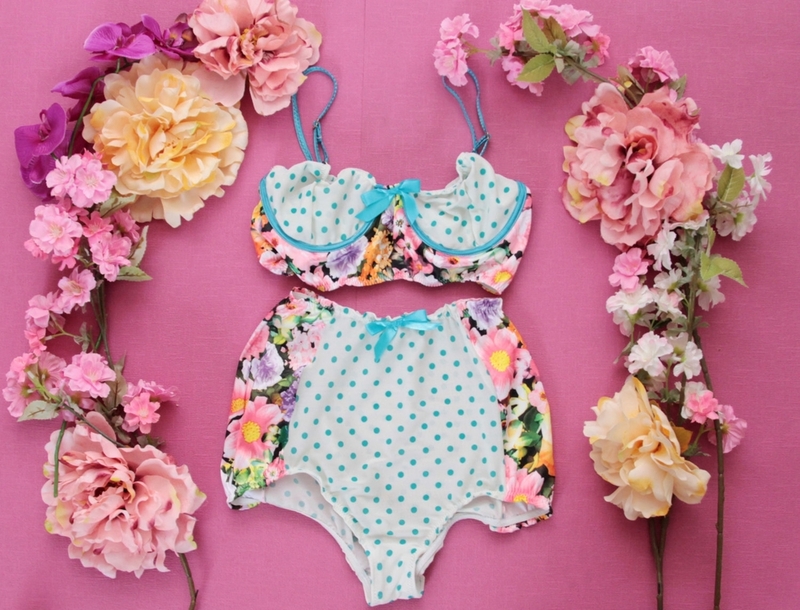 Handmade lingerie is a luxury but these pieces are affordable and adorable. They also make them in larger sizes by request. I love how fancy their shoe clips are, too. These images are so beautiful, but be sure to 'pin' them from the original source- here! Thanks!